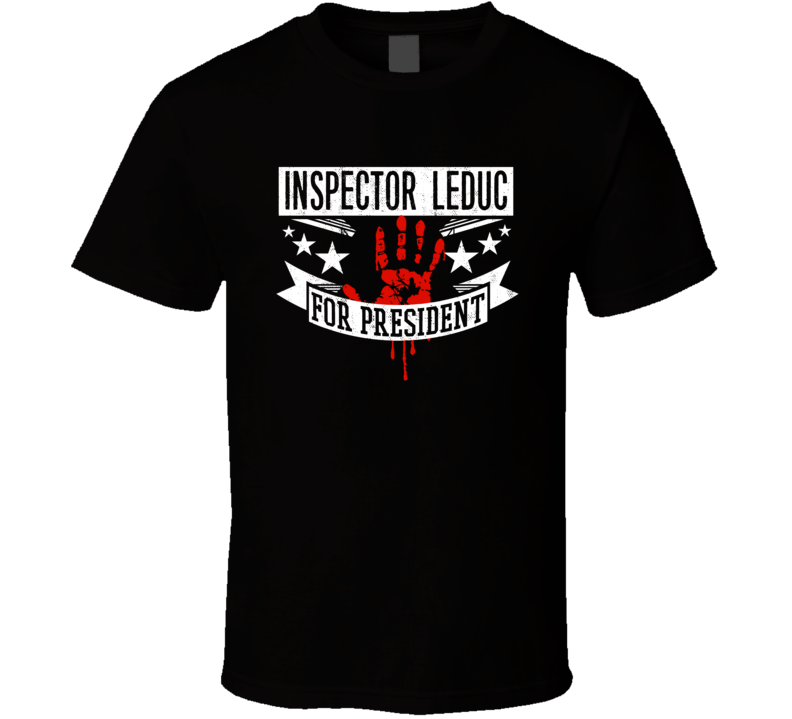 Order your very own Inspector LeDuc For President Horror Film An American Werewolf in Paris Movie T Shirt. It won’t be around forever so buy yours here today! Shop our huge selection of high quality, language graphic apparel. Each design is offered on a variety of sizes and styles including; t shirts, hoodies, aprons and even spooky baby one-pieces! This product is pre-treated to ensure quality and longevity of the graphic. This shirt would make a great addition for your everyday wardrobe or a great idea for Halloween! The price you will be charged for the order will be the total amount shown in the shopping cart when checking out, that will be the shirt price plus the shipping fee. We process payments through paypal only at this time and don't store customer's payment information anywhere. Your transaction will be 100% safe and secure with us at horrorfilmtees.  For return address information please contact us by email at horrorfilmtees99@gmail.com as different products are shipped from different warehouses. Upon receipt, horrorfilmtees will refund your purchase.